Join us in the beautiful, light-filled fiber loft and spin away the afternoon. 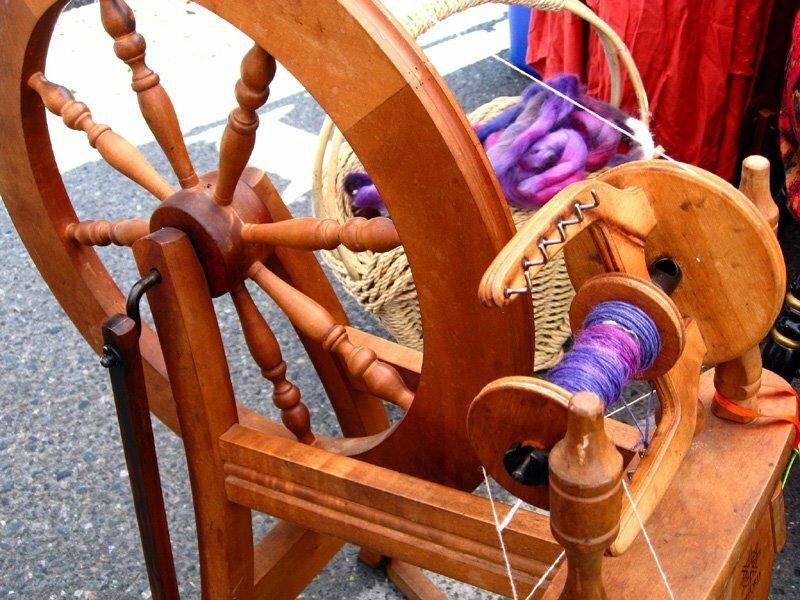 Bring your wheel or drop spindle and spend some time with our fabulous group of spinners. All are welcome.